The Great Outdoors – beloved in the summer and seemingly begrudgingly tolerated the rest of the year. British weather can often feel like it waits specifically for the day you didn’t pack your waterproofs to open the heavens upon you but we all know kids need to run around and let off steam all year round, and so out into the elements we go, togged up and ready for action. According to research by the RSPB, sadly “Evidence shows that the proportion of children playing out in natural spaces has dropped by as much as 75 per cent over the last thirty to forty years.” Therefore it’s even more important for us to get outside and go exploring, now more than ever! Being a tiny island sometimes has its advantages, we are fitfully over-run with coastal opportunities and you’re often never more than a few hours from the nearest beach or rock pool. Yorkshire plays host to migratory birds in the autumn, such as Waxwings and Dunnock. Whilst some coastal areas are graced with the annual grey seal pup colonies to watch by boat. Exploring rock pools is always fun, for both children and adults alike! Look for shellfish, seaweed, crabs, tiny fish like Goby or Blenny, anemones, barnacles and starfish. Be sure to keep your eye on the tide though and it’s not advised to take a net for scooping up creatures, they’re delicate and easily injured or damaged. 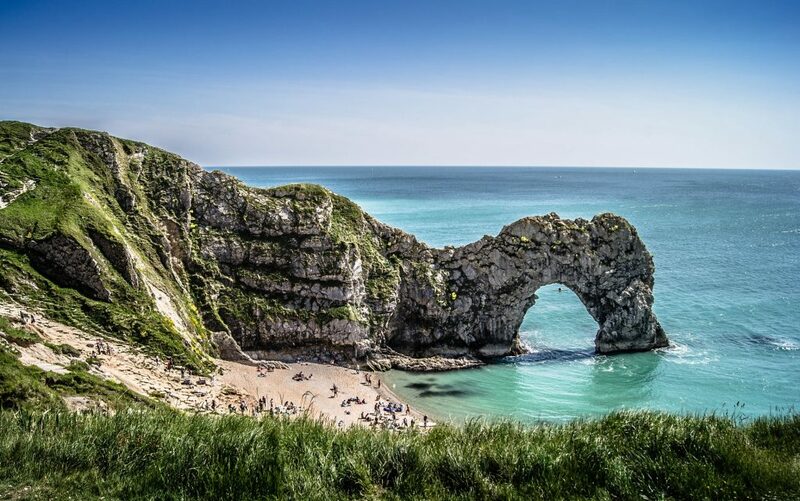 Head to the Jurassic coast, from East Devon to Dorset – home to some of the best fossil hunting in the whole country, as well as great beaches, plus the added benefit of fresh fish and chips! Venture to the wild North York moors for stunning scenery and an abundance of nature exploration opportunities for young ones. 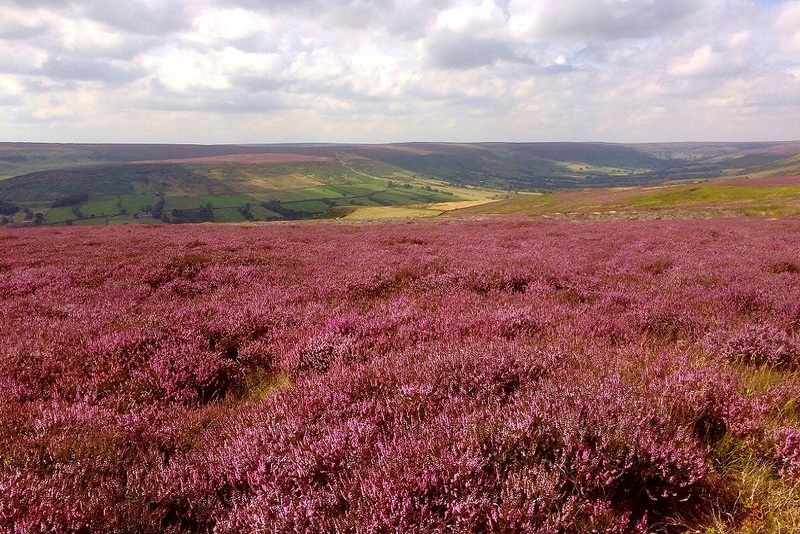 In late summer and early autumn and you’ll see a stunning carpet of Heather growing there. Plus keep an eye out for the all year-round resident, the Red Grouse; a small bird currently on the UK Biodiversity Action Plan list as its population is in decline. Another permanent feathered resident is the Short-eared owl, sometimes seen hunting smaller mammals in the daylight hours. 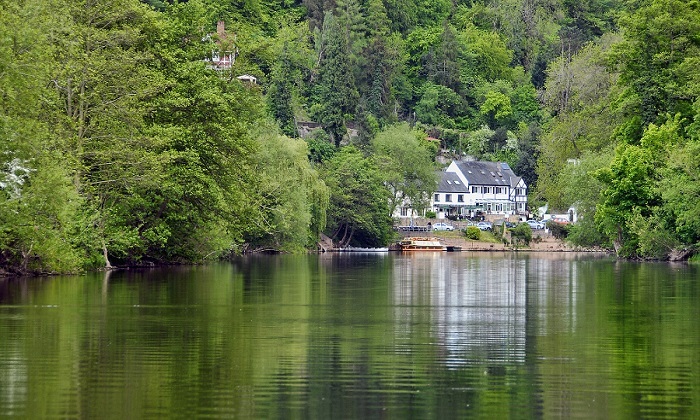 Our hill and mountain ranges may not compete in size with the Alps, and whilst traversing a mountain with children in tow isn’t advisable, the UK does boast a number of wonderful backdrops to some very accessible family adventures, including places like the beautiful Lake District and Yorkshire Moors. Autumn is a great time to see Red Deer in Scotland whilst further inland is the Cairn Gorm range, home to the UK’s only native Reindeer herd. 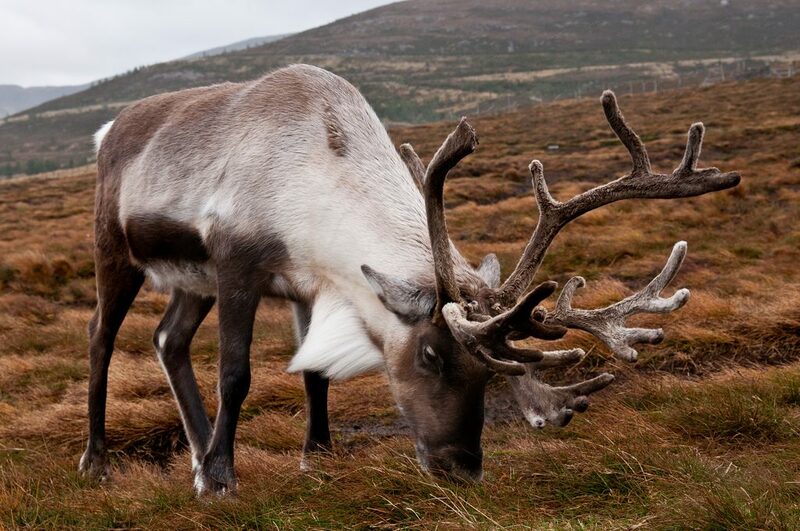 Numbering roughly 130 animals, there is a centre near Glenmore village where you can meet with the tame Reindeer. Not to be left out, the aquatic life in Sutherland at the Falls of Shin are spectacular in the autumn months, the leaping salmon are quite a sight, with viewing platforms and places to stop and watch, meaning little feet don’t get tired. 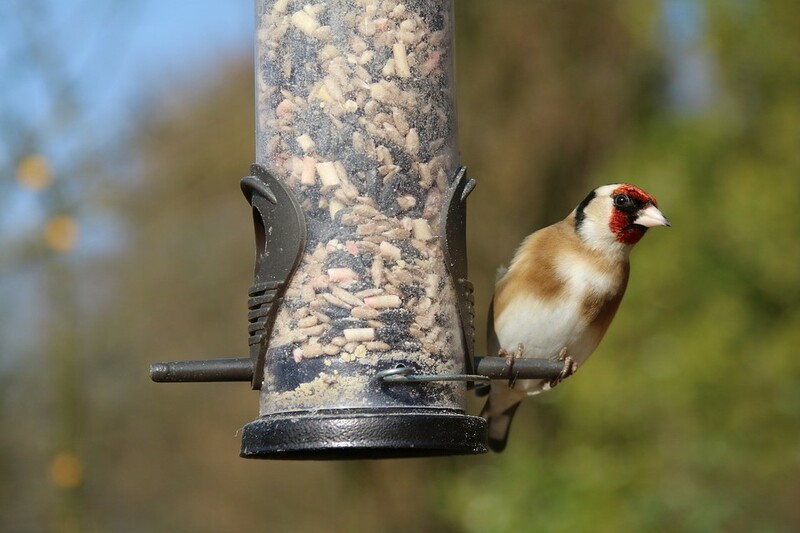 Keep your eyes peeled for critters such as otters and voles, or find a ‘hide’ and spend an hour or two bird spotting near a wetland centre, lake or marina. Plenty of farms provide open days and centres where you can go around, meet the animals and watch what happens (even in the city). Along with learning the valuable lessons of a farm environment, who can say no to petting the goats! Elsewhere, even heading to your local park or woodland you’ll discover an enormous variety of creepy crawlies, birds and plants. Check out Fungi growing in fallen logs, piles of woodchip and in lawns and park land. But be careful as remember a great number are poisonous! Forestry Commission England – Be a Gruffalo Spotter & more! These tips have been put together by nursery staff and parents at Busy Bees nurseries in Huntingdon.